Liguria is a tiny arch stretching from the French border to the Northern part of Tuscany. It lays beneath Piemonte and Emilia Romagna, and is crossed by mountains (the Alps in the Western most part and the Appennins through to the boundary with Tuscany). It entirely faces the Ligurian sea. It is geographically considered part of Northern Italy even if under a climatic point of view it benefits from a warmer climate because of the influence of the sea. Genova is the main city in the region making a divide between the Western Riviera (Riviera di Ponente) and the Eastern one (Riviera di Levante) . 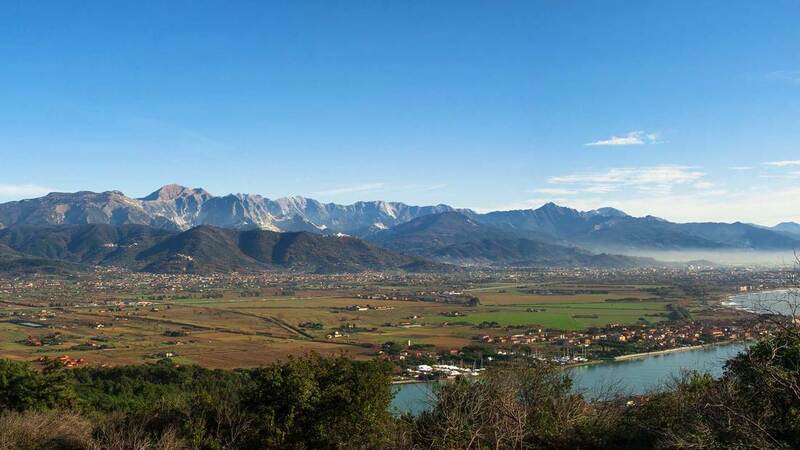 The territory is covered for 70% by mountains and steepy hills leaving only two main plains, Piana di Albenga in the Riviera di Ponente and Piana del Magra in the Riviera di Levante. 70% of the total wine production concentrates In the latter part, within the La Spezia Province. Despite the limited production, wines from Liguria, especially the white ones, are renown for their elegance and freshness. Colli di Luni (Hills of the Moon) area represents the Eastern most corner of the region, laying between the La Spezia Gulf and the Apuan Alps (with peaks reaching more than 2,000 mt. (almost 7,000 ft.) and at a distance of only 7 miles from the sea in direct line. The privileged position of the area offers a unique microclimate where the action of sea and mountain breezes alternating between day and night creates an optimal condition for growing vines and producing wines of excellence. LVNAE has been named after the ancient “Portus Lunae” (the Port of the moon), one of the most important cities and ports in the Northern part of the ancient Roman Empire and wants to recall the millenary tradition of winemaking in this area. LVNAE, established in 1966 by Paolo Bosoni, currently represents the largest winery in Liguria with an annual total production of more than 500,000 bottles. Production focuses on native local grape varieties such as: Vermentino, Albarola, Massareta and Pollera Nera. 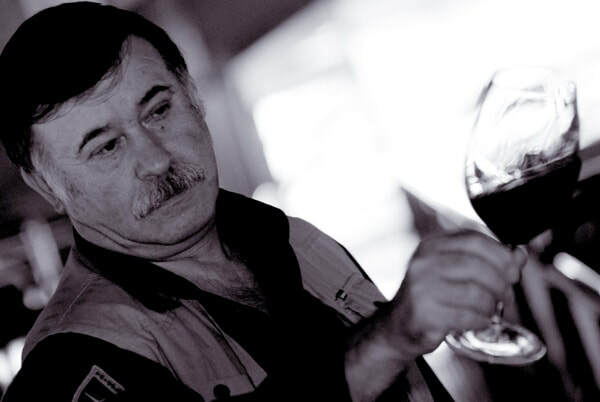 True expression of the terroir, LVNAE’s wines perfectly reflect the nature of the different soils in the area and the unique climate which favours crisp, acidic and mineral whites and fruity fresh reds. Vermentino, a native grape, represents the flagship product of the winery both as a single-variety wine, produced under three different labels, and in blends with Greco, Albarola and Malvasia.